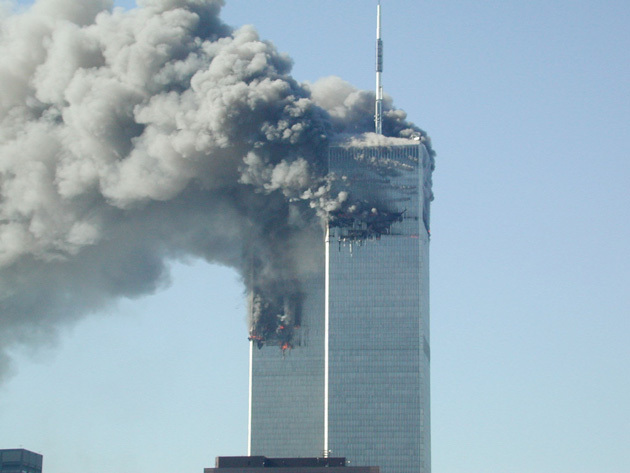 Sustainability Advertising: Was 9/11 a trick? This is the most incredible documentary on 9/11 I have ever seen, it basically explains, in intricate detail, how 9/11 was completely staged to fool the world. It claims the Twin Towers were demolished as a controlled explosion (and has the footage to prove it), planes never crashed into the Pentagon, and that the entire affair was an elaborate ploy by the American government. Watch it, it is intense! It will make every paranoid hair in your body stand on end.